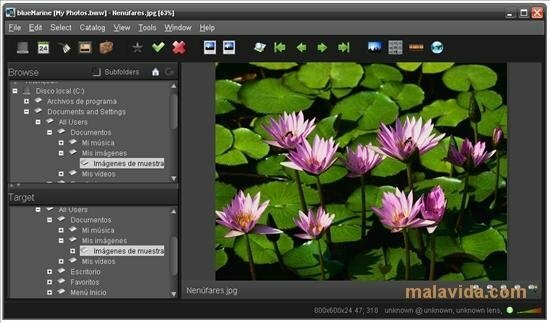 Any good photography enthusiast needs a decent software application to catalog and manage his/her photos. The best known software of this type, is without a doubt, Adobe Lightroom. 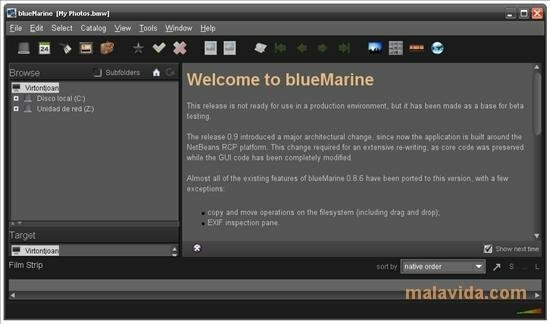 Nevertheless, there are open source projects, like blueMarine, that try to outshine it, and with many reasons. 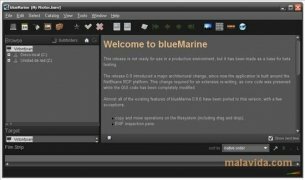 With blueMarine you'll be able to manage and catalog any photograph in JPG, PNG and also RAW format from the majority of manufacturers: CR2, CRW, DNG, MRW, NEF, PEF, SRF,... Furthermore, in the development of this photo library manager, they are taking into account the needs of specific groups, like astrophotographers and underwater photographers, who have special requirements. The application can also import data from a GPS to add geotags to photos. 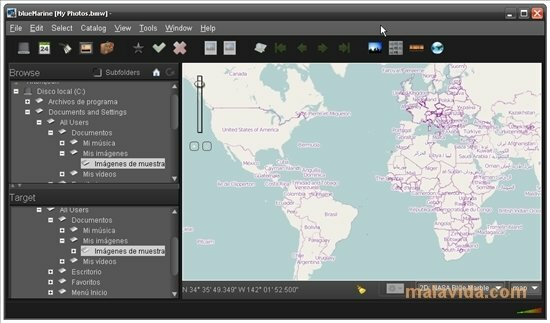 The software can also be expanded with different modules and support for external plug-ins, all in a well designed interface. 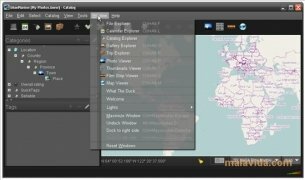 All in all, an application that will help any user (newbie or advanced) to manage all their photos. This application requires Java 1.6 or above.